There are many myths out there about security and many people falsely believe these myths and are not providing their homes with adequate security. If you can get to the truth you will discover there are many benefits to proper security and many homeowners cannot afford to be without it. You may falsely think that since you live in a nice neighborhood that it is safe and this can be very misleading as a burglary can happen to anyone. Even Naperville, IL, the #1 safest city in America had 161 burglaries in 2016. The number two myth about home security is that it will be too expensive. 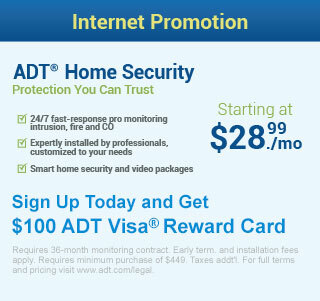 You can get good security without breaking your budget (Check out our ADT monitored home security special offers and promotions). If you determine what you can afford for proper security, you can then find a company that can accompany this. You may also believe that the police will not arrive in time. As soon as your alarm is triggered if it is monitored, the police are automatically dispatched to your location. You may also rely on a pet to protect your home and often pets can become the unfortunate victim in the event of a burglary. In extreme cases, they are killed by the intruder. 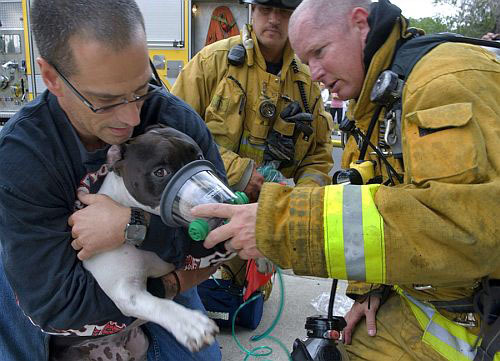 Tragically 40,000 pets die each year due to fires within the home. A home security system with a monitored smoke detector can help protect your family and your pets in case of a fire by sounding loud alarm and immediataly dispatching the fire department. If you rely on your neighbors to watch your home it may provide you with a false sense of security also. Nobody is responsible for your home except you. Even if your home is not hardwired for an alarm system, you can easily have it wired. 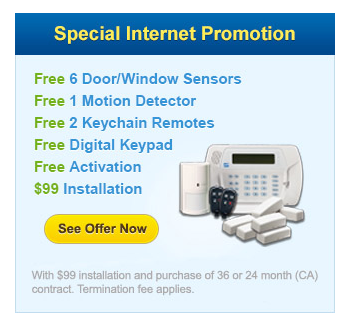 You may also want to check out the many wireless security systems available. You may also think that because you have insurance that you do not have to worry about your assets. If anyone has ever been through this type of crime they will tell you what a pain it can be to file and collect on this type of claim. If you are involved in a burglary and your phone lines are cut, your burglary system* will still work. This is often a major concern to many homeowners that think if a burglar simply cuts a wire that they can eliminate any security and this is also a myth. *Phone line cut protection requires the purchase of home security system with cellular backup. You may also be concerned about pets setting off false alarms. This may be true if your system was not designed by a professional. Many security systems are specifically made for people with pets and your pet should be part of the design process using pet-friendly products. If you have bad credit and think this will prevent you from being approved for a system, this is also a false belief. You can find a security company that truly cares about their customers and will work with them even if they have prior credit issues. Summary: There are many myths when it comes to home security. If you determine what the truth is and what is a myth, you will quickly find out that home security is very important. There is security for everyone and every budget if you just look for it. You can find a company that truly cares about their customers and this is a great place to start.